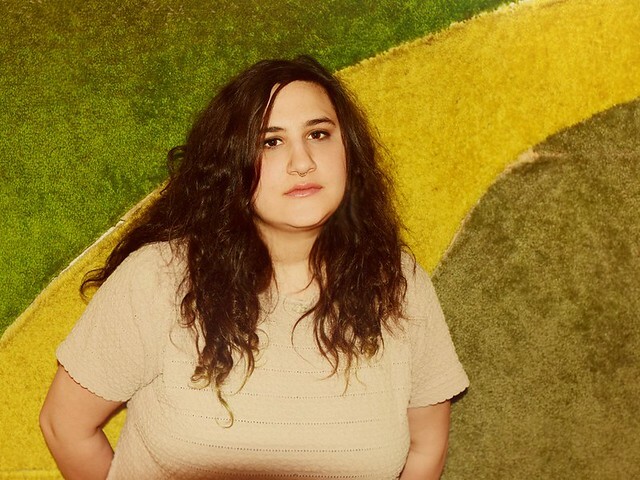 Posted on 03/21/2018 by Mickey McCarter	in Live Review and tagged 9:30 Club, Japanese Breakfast, lo-fi, Michelle Zauner, Ottobar, Philadelphia, shoegaze. 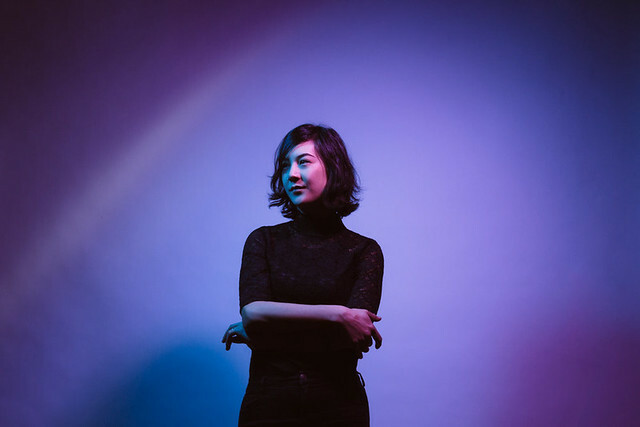 Michelle Zauner, better known as Japanese Breakfast, will perform at Ottobar on April 2. The show’s all sold out, but there’s good news: She’s already coming around again for a show at 9:30 Club on Wednesday, May 30. Posted on 12/18/2017 by David LaMason	in Live Review and tagged disco, hip house, house, Las Vegas, lo-fi, Shamir, Shamir Bailey, U Street Music Hall. 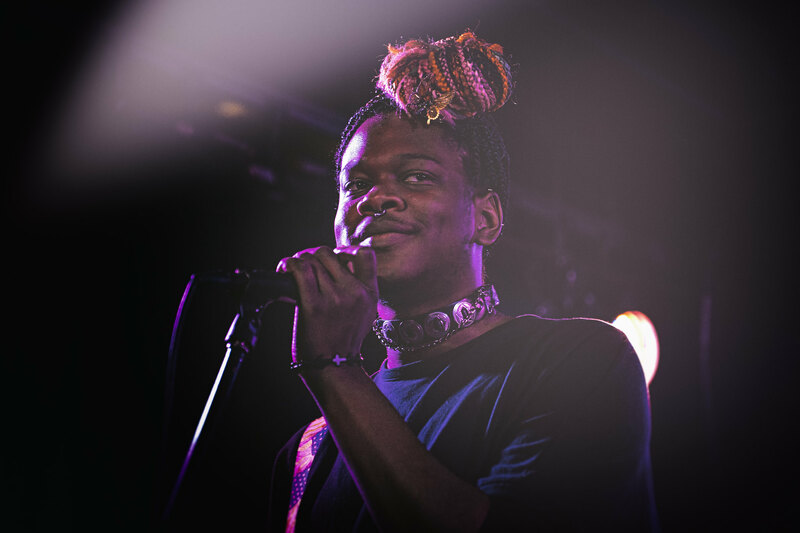 Over the past year, Shamir Bailey, who records and performs under his first name, produced two entire albums. The first was a self released 12-track album entitled Hope earlier in the year. It’s filled with raw pop, punk, and even country gems that, according to the Soundcloud description, was written and recorded in a weekend. The second, Revelations, released on Father/Daughter Records, was delivered a mere seven months later in November. Both records are a significant change from the slick production of Ratchet but are more potent both lyrically and sonically than that LP. 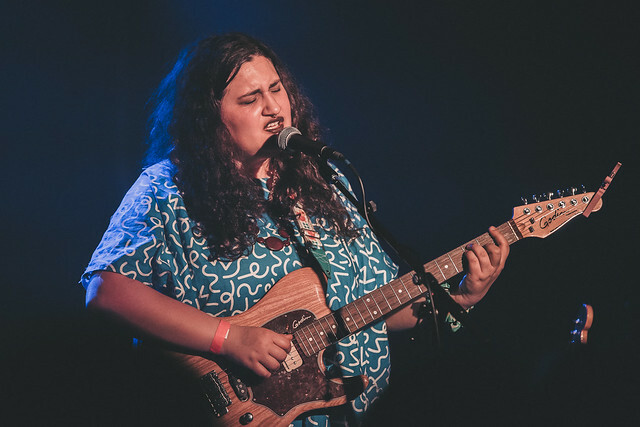 Posted on 11/28/2017 by Mickey McCarter	in Live Review and tagged disco, hip house, house, Las Vegas, lo-fi, Shamir, Shamir Bailey, U Street Music Hall. 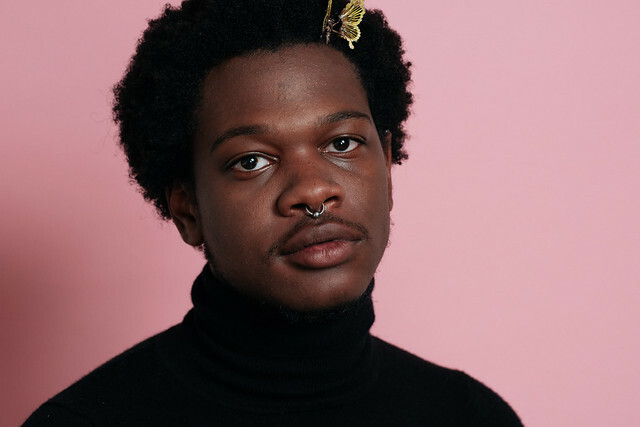 Shamir published Revelations, his third studio album, on Nov. 3, 2017 via Father/Daughter Records. He’s touring in support of it, and he visits U Street Music Hall on Friday, Dec. 15.